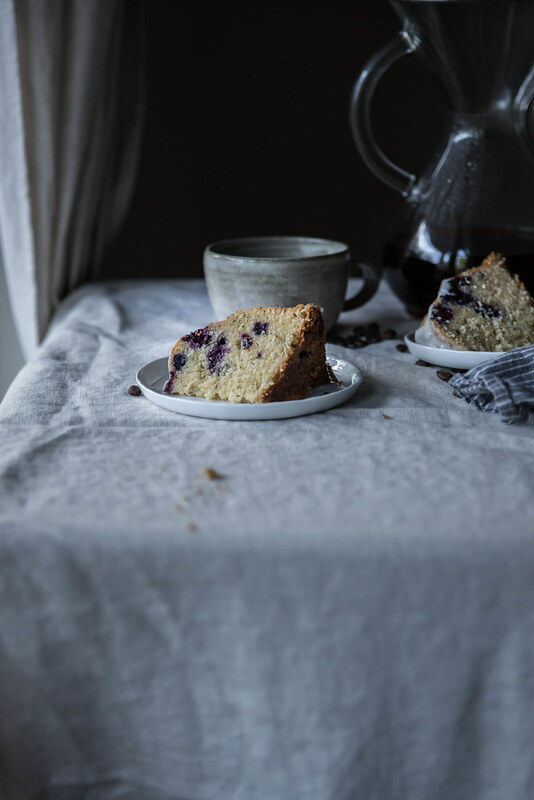 With the warm undertone of hazelnuts from browned butter, the bright herbaceous note of fresh rosemary, and the comforting & familiar burst of summer blueberries, this is my new favorite cake. It has a brilliantly crunchy exterior (courtesy of a bit of olive oil), and a soft, buttery crumb. I’m a bit of a serial monogamist when it comes to cakes, I’ll admit. And this is my latest fling. Sorry white cake, sorry chocolate. This yellow cake has me rapt. A slice is most especially complete with a milky, hot cup of coffee or, on especially dogged days, of iced coffee. 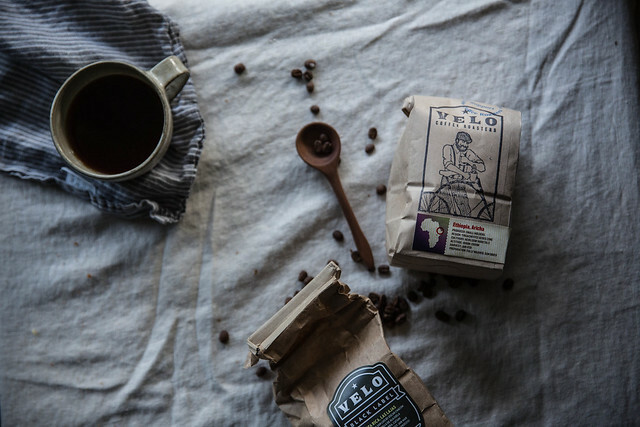 Given my predisposition for all things local, for me that means a cup of Velo Coffee. 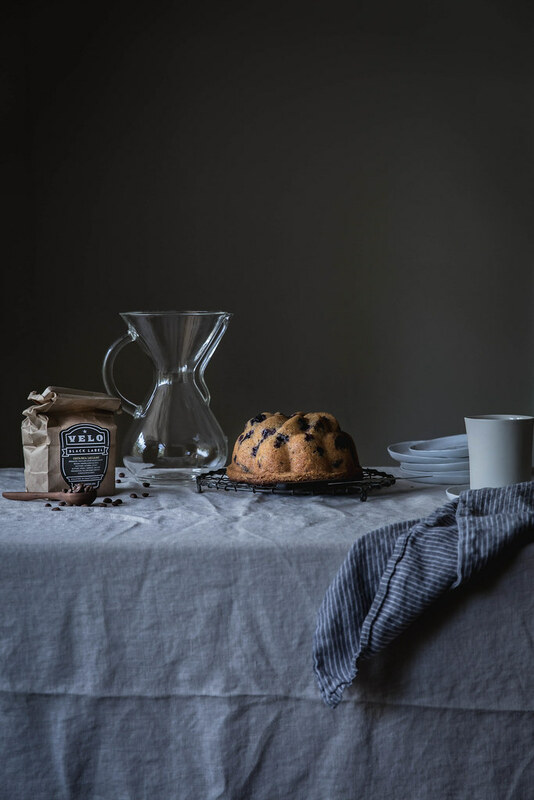 They roast complex, full bodied blends—all sustainable & fair trade, naturally. They’re everything I’m for: family run and they deliver their coffee locally on bicycles (further increasing sustainability via fewer emissions). My favorites are their Ethiopian blend (a sweet, round coffee with notes of tamarind, lavender, and white grape) and their limited edition Black Label (an especially juicy, well-rounded coffee with a note of cinnamon buns), and their killer iced coffee concentrate. Which is some sort of deceptively delicious diesel fuel, my favorite way to start my day mixed with some Cruze Farms whole milk. We’re so fortunate to have them right here in Chattanooga, TN. But that’s changing, and they’re growing. All they need is to raise money for a new roaster to expand production. I’m hoping you’ll all join me in supporting their effort to grow beyond Chattanooga and share their coffee with the world. You can support their Kickstarter campaign and learn more here. Every little bit helps! 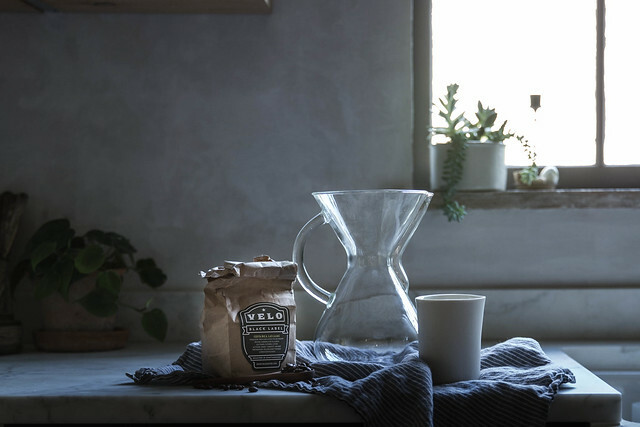 Also…Velo & I are giving away the pictured Chemex & locally made ceramic creamer by Beam & Bailey along with a bag of Black Label Velo Coffee. Head over to Instagram to participate in the giveaway in support of the Kickstarter campaign. As regards this cake, it may be humble, but I can’t encourage you to make it strongly enough. With only 25 minutes of hands on time, it’s no more difficult than running to the store to buy a cake and ten times better. While it bakes, throw on a load of laundry, grab a shower, do the dishes, or just enjoy a quiet moment—with a book, with meditation, or with, I don’t know, Bejeweled on your phone. Whatever does it for you. I recommend the former two. But have a weakness for the latter. So, here’s the recipe for my favorite cake I’ve made this summer. And just in case…not confidant in your brown butter skills? Here’s an excellent guide from The Kitchn: Basic Techniques How to Brown Butter. I keep brown butter on hand in the fridge for baking, and you can make this ahead to cut down on time. And I’m one that likes the little brown bits; I don’t strain them out. The top of the cake might prove to be your favorite part, it's deliciously crunchy against the soft interior. Feel free to vary the fruit and herbs. Try it with peaches or blackberries this time of year, and play with adding zests or essences like rosewater or orange blossom water. You can also make it with whole wheat, but use about 2 more tablespoons of buttermilk if you do. Now make this cake now! And invite friends & family to avoid killing the whole thing yourself. Heat oven to 350° F. Grease a 6-cup bundt pan well with butter, making sure to get every nook and cranny. If you'd like to use a 12-cup pan, just double the recipe. Alternately, you can use cooking spray (try to find a natural, propellent free oil-spray or make your own!) If using the latter, use right before filling the tin so the spray doesn’t pool at the bottom of your pan. Weight the flour out into a small bowl. Add baking powder and salt. Sift the flour mixture into a medium bowl, dumping any salt that doesn’t make it through the sieve in at the end. Set aside. In the bowl of a stand mixer fitted with the paddle attachment cream the solid brown butter, olive oil, and the brown & white sugar until very light and fluffy, about 6 minutes, making sure to scrape the bowl down half way through. When you’re finished creaming the butter and sugar, scrape the bowl yet again, and, with the mixer on low add the eggs one at a time, incorporated the first before adding the second. After the second egg is incorporated add the vanilla. Don't forget the vanilla! I always forget the vanilla. With the mixer still on low, add 1/3 of the flour mixture followed by half of the buttermilk, alternating with the next 1/3 of the flour mixture, then the rest of the buttermilk. Turn the mixer off and, using a rubber spatula (the one you've been scraping down your bowl with...because you have been scraping down your bowl, right? ), mix in the last 1/3 of the flour mixture along with the rosemary by hand to prevent over mixing. Be sure to scrape the bottom! Gently fold in the blueberries. Spoon the batter into the prepared tin, smooth the top, bang it against the counter 3-4 times to get rid of air bubbles, and bake at 350° F for 30-45 minutes (if doubling the recipe for a 12-cup bundt pan or if using a 6-cup bundt pan with no hole as I have here, increase cooking time to 1 hour - 1 hour 15 minutes and cover with foil after 45 minutes) or until golden brown and a toothpick inserted comes out clean. Again, if at any point the top is a deep, golden brown, but then center is still not cooked, cover the top with tin foil and continue to bake until a toothpick comes out clean. Cool in pan 20 minutes. Run a thin knife around the edge of the cake, and then invert onto a cooling rack to finish cooling. Meanwhile, make your glaze. Sift the powdered sugar into a bowl and then whisk in the buttermilk. Set aside, whisking every so often to prevent drying out while the cake finishes cooling. Once the cake has reached room temperature, spoon the glaze over the top, allowing it to drip down the sides. Let glaze dry. Slice and enjoy with a cup of coffee! 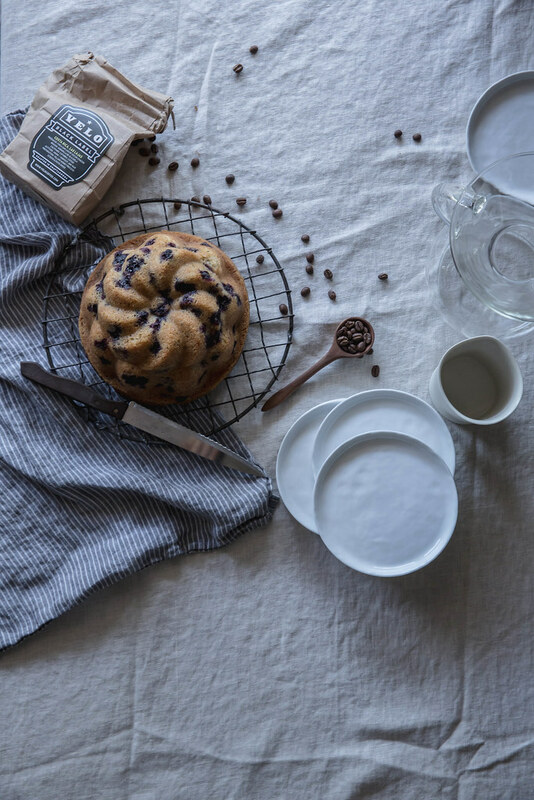 now that is a seriously good looking bundt cake! i am SO craving a slice right now.. and as always beautifully captured beth. You had me at ‘rosemary’ but then sealed the deal with the brown butter. This sounds divine! I’m in love with your cake – for start just for the beautiful pictures. Never used brown butter in a cake. We brown butter and pour it over German (hot) pudding … but that’s about it. 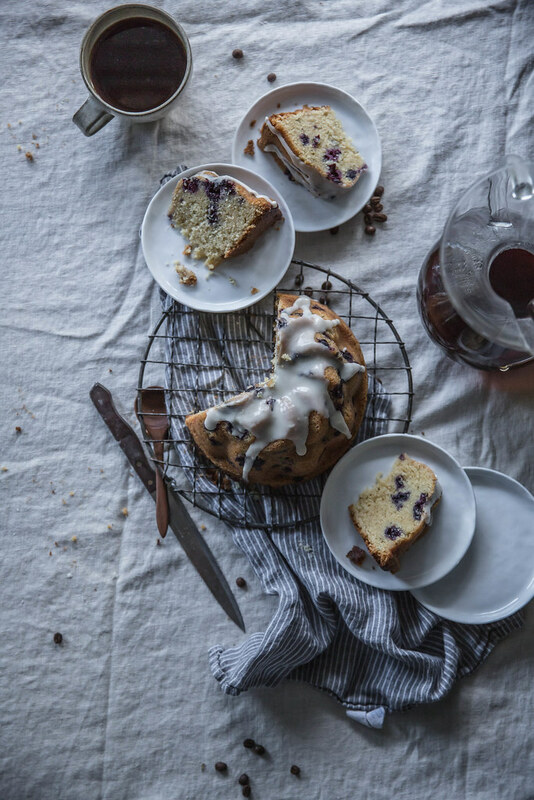 And with the rosemary… that cake must be heaven. 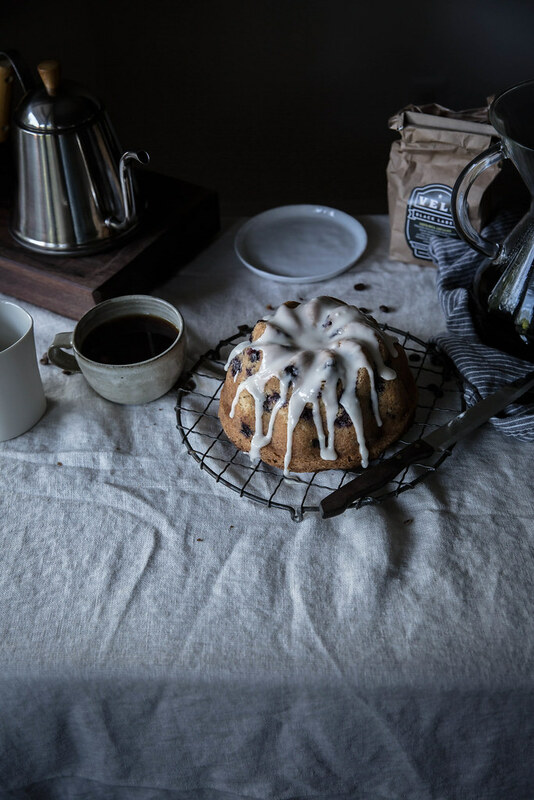 I just heave to figure out how big or small a 6-cup bundt pan is (i only see one cake on the pics, so I guess it’s not one of the 6-cup mini fluted pans…). 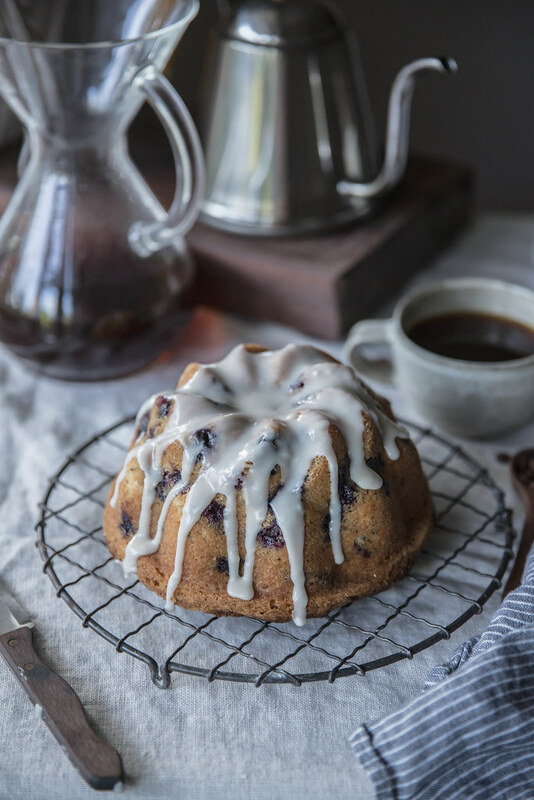 I’ve been meaning to get a bundt cake tin for ages but I think this post has finally convinced me! This cake looks everything I long for. Lovely as always, Beth. We already have bilberries and currants; raspberries will be ready to be picked in a few days if this warm weather continues. 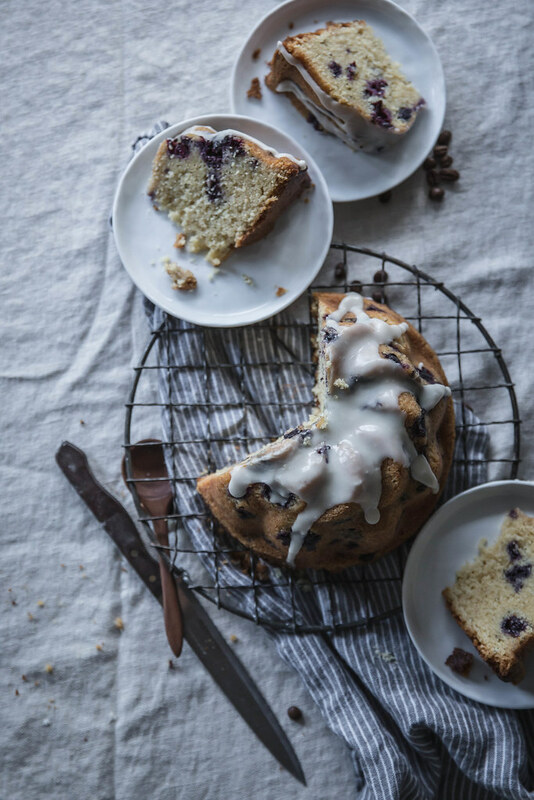 Definitely making this cake with seasonal, hand-picked berries. How could I resist, really? I am a bit of a coffee snob — I was born in the same area as Dr. Illy with his wonderful coffee. If it isn’t a rich blend – I drink tea. 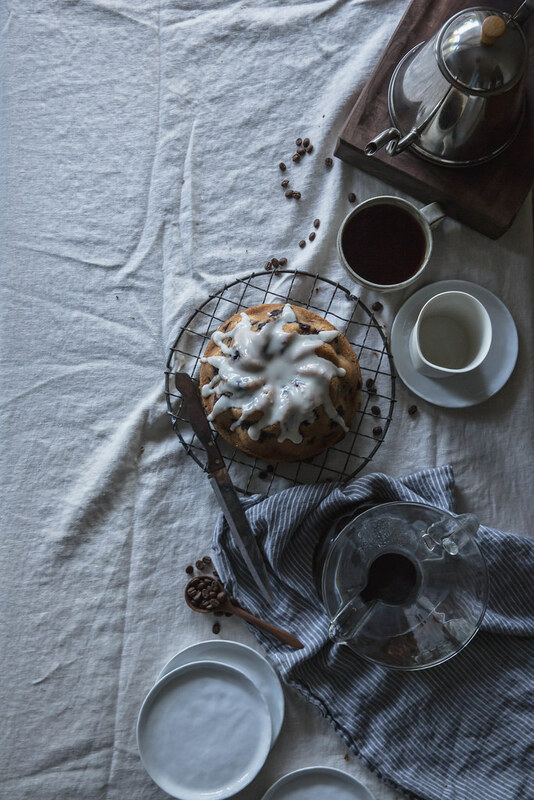 I am always excited to discover a new coffee and making your cake to go along with it would be wonderful. We just bought 10 pounds of blueberries and we have rosemary growing outside — PERFECT. I will certainly sign up for the coffee. Love the photos, love the post, love the cake, but this is no news 🙂 everything you produce is magic. I think it’s amazing that you’re supporting a local business. buying local is one of the best things we can do for the economy and our well-being. Plus,the US has some seriously good roasters (and this is coming from an Italian person who hardly ever has an espresso because it is such an endeavor to try and find some that tastes at least decent)! this cake and these pictures are gorgeous! definitely sticking this recipe on the never ending ‘to bake’ list! These pictures are absolutely stunning. I can’t stop admiring them. 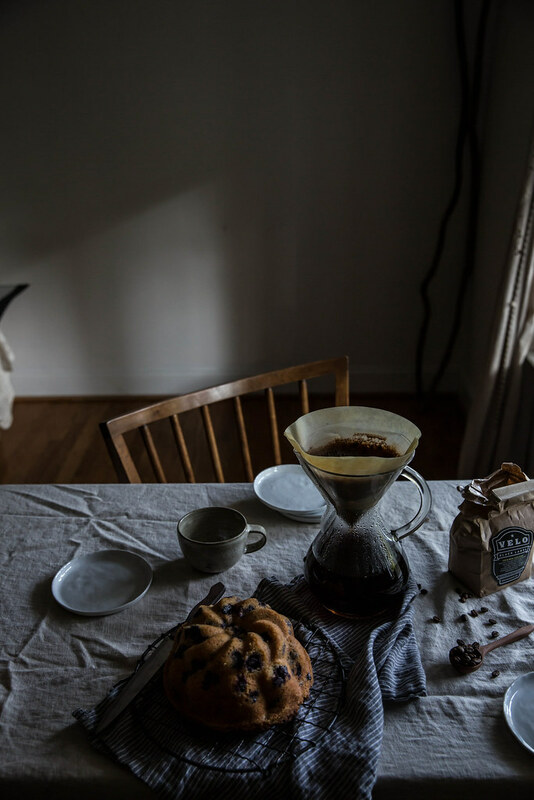 I love good coffee and a chemex metode. I had a great discussion about this method with a man crazy about coffee in Berlin. And the cake… wow. This flavor combination sounds out of this world. You had me at browned butter! Beautiful photographs as always. Oh wow, those flavors all sound incredible together, and so unique. Exquisite photos. I love the styling of your photos. Oh, and the thought of rosemary browned butter sounds so intriguing. I want to try this! Your photography is beautiful, as always! My own goat’s milk buttermilk: check. Local blueberries: check. A delightful surprise, rosemary: check check! Oh yum! Outstanding post [as usual, wink]! 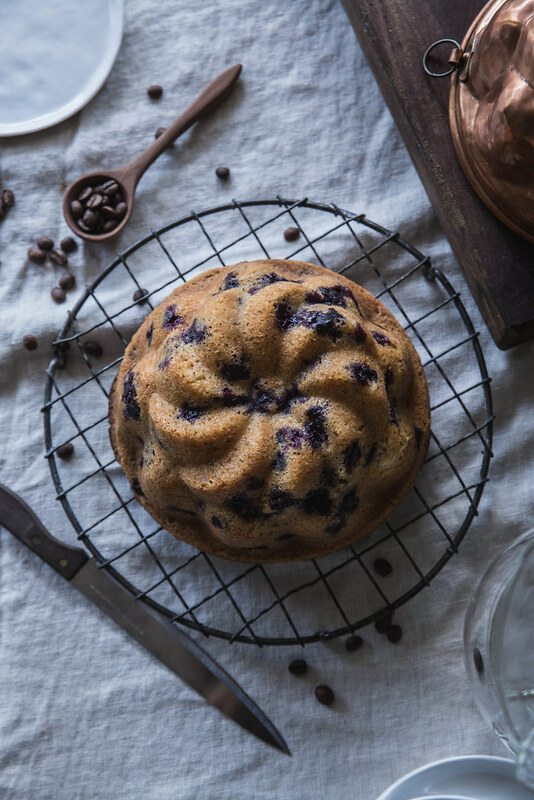 That cake pan is so pretty and perfect, especially for a cake as delicious as that one! do you have a cookbook offers flying at you left and right or what? GET ON THAT PUBLISHING WORLD! Hi Beth, I just wanted to let you know that I made this cake today (while doing laundry) and boy it it turn out amazingly! The brown butter and butter milk (my first experience with it) lends it amazing flavor. You had me at “easy”. I followed your recipe step by step only I used my arm the entire time rather than a mixer. I cannot get over the flavor. It’s so delicious! I’m sure everyone in my apartment building is totes jeal. Thanks for posting this. I’m wowed. I’m much more of a cook than a baker, but I’m learning. Beautiful photos and writing as always. Just found your blog and I love your style and these photos are beautiful . I need to get myself a cake tin like that – i am sure somewhere in the uk will sell one! I keep brown butter on hands at all times too, since I use it in nearly everything!! Gorgeous! 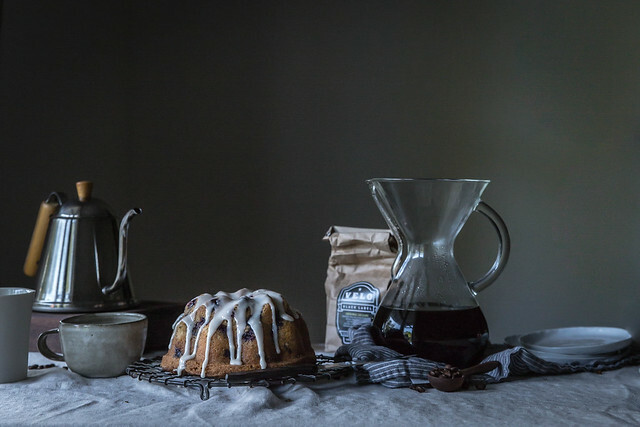 As soon as I saw how perfectly this cake paired with a fresh mug of coffee in your photos I knew it had to be mine. Unfortunately, I live in Costa Rica and 1/2 pint of blueberries cost $6 . . . so I’m swapping it up for blackberries and adding some ginger and cardamom in place of the rosemary. He is turning golden-brown in the oven as we speak. Thanks for another wonderful recipe. Just picked a fistful of rosemary out of the yard to toss in some blondies–herbs make everything feel summery. Your combo of browned butter and olive oil here looks so dreamy, especially the crunchy crust. Will have to play around a bit with my gluten-free flours for a similar cake sometime! 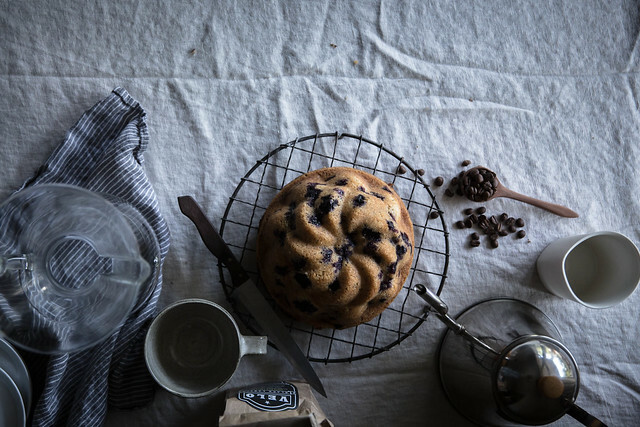 The cake looks DIVINE <3 if it's possible to have a crush on food photography, then you are my new blog crush. I am drooling over all of your pictures!!! Love it! Your pictures are gorgeous!! 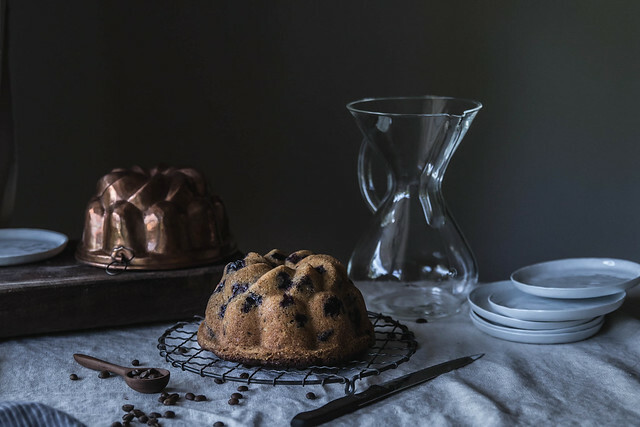 I have never tried making a brown butter cake, but that is definitely on my to-do list! Absolutely gorgeous photos! Discovered your blog via Pinterest, and have pinned quite a few of your beautiful photos already. Just enjoyed your blog from FB. I love your pictures. Inspires me to not only get out my bundt cake pan and enjoy your savory cake but also feel the itch to bring out the paints and easel. The pictures would be a wonderful inspiration piece. Brown butter is new to me. Excited to try it. If your cooking and baking is at least half as good as your photos well, you are a genius! And an inspiration! stuff from. Thaznk you for posting when you’ve got the opportunity, Guess I’ll just book mark this page. Great recipe and… beautiful pictures. Superb Photography and the Ingridents and Instructions Well Written..
Definitely I’m going to Make it and present to my Mom. This looks amazing. I can’t wait to try this with some morning coffee. P.s. Thank you for adding the notes to doubling the recipe. I love the complement of blueberry and rosemary, and brown butter adds a warmth of flavor that’s hard to pinpoint but always recognizable. The cake sounds delectable. I do prefer French Press to Chemex, a personal preference in a city, Portland, OR, that has plenty of both. Am anxious to try the recipe. I applaud your choices. Can’t speak for Bejeweled but I support meditation. There’s no way to overstate the benefit. Great work. Gorgeous photos, very inspiring! Love fruit and herbs together! Thanks for your great writing and fantastic food.